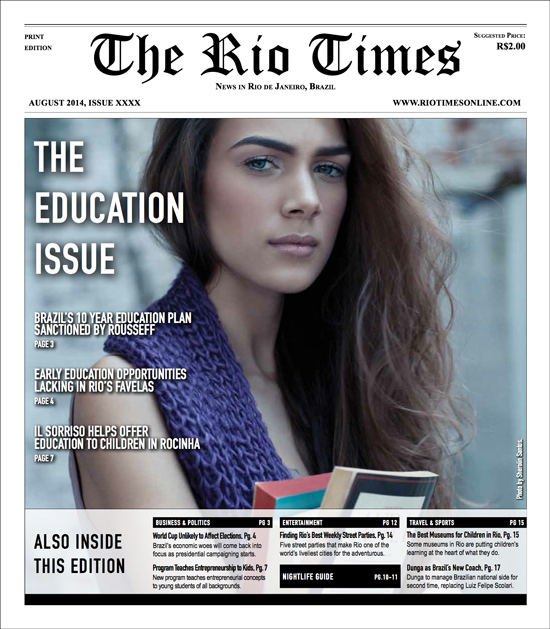 Front page of the August 2014 issue of The Rio Times Print edition. 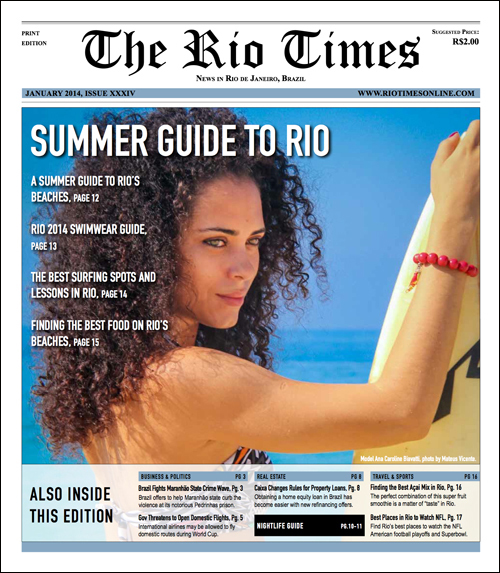 Front page of the June/July 2014 issue of The Rio Times Print edition. 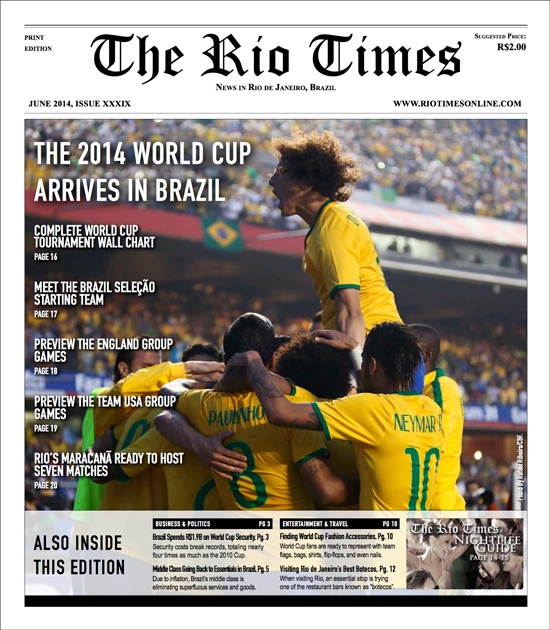 Front page of the May 2014 issue of The Rio Times Print edition. 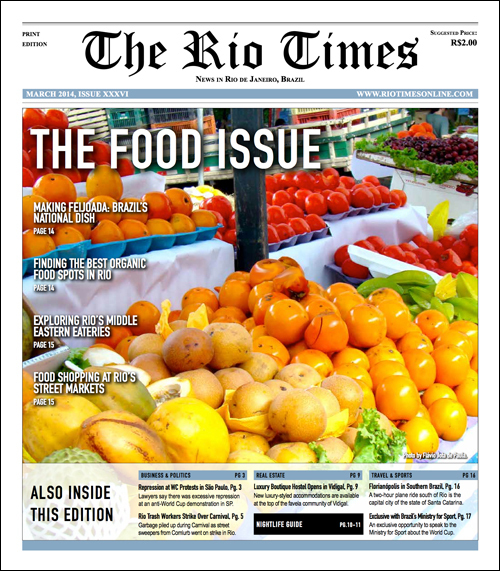 Front page of the April 2014 issue of The Rio Times Print edition. 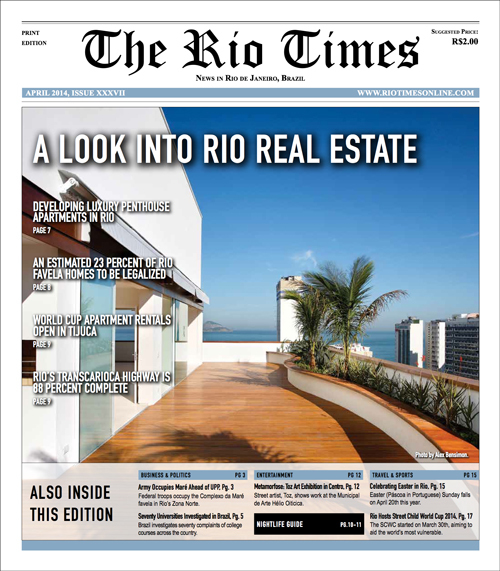 Front page of the March 2014 issue of The Rio Times Print edition. 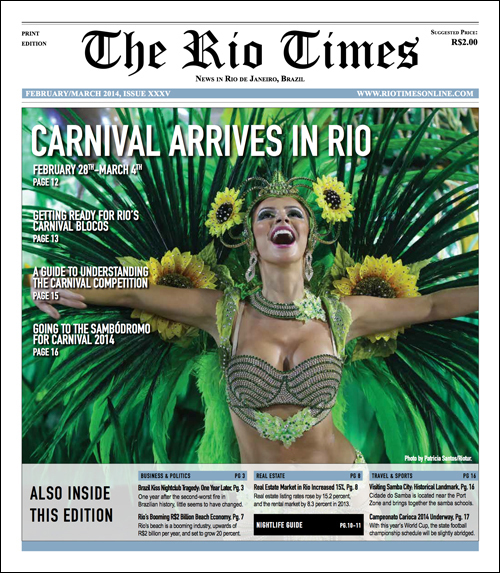 Front page of the February 2014 issue of The Rio Times Print edition. 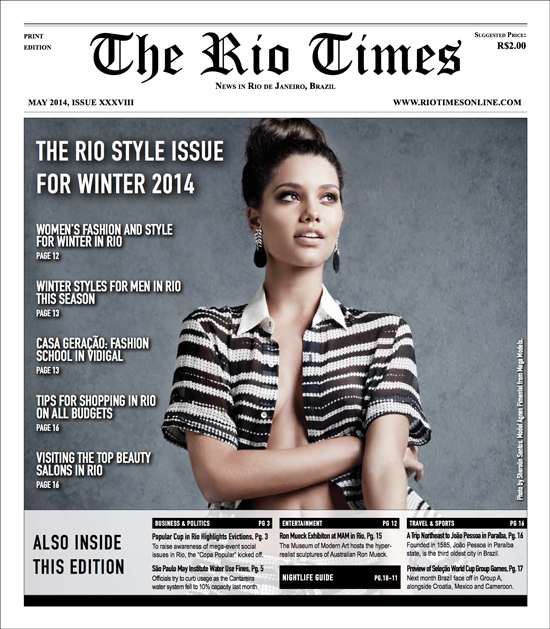 Front page of the January 2014 issue of The Rio Times Print edition.